Renter's protection for life on a farm or ranch. 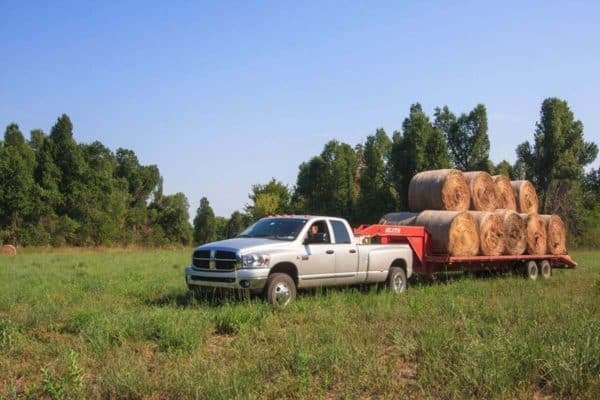 When you lease property to run your farm or ranch, your landlord likely does not have a policy that covers your personal belongings or liability for your operation. Our coverage options for farm and ranch renters can help protect you from the unknown and help replace damaged or stolen personal items. Farm Buildings and Structures Insurance covers farm use structures not used as your primary residence, barns, corrals, bunkhouses, silos or various other structure types. Medical Payments To Others insurance can cover limited medical payments to those who are injured while on your property regardless of fault. Medical Payments for Named Insured and Family insurance covers limited medical expenses incurred by the policyholder or a policyholder’s family member due to a farming or ranching incident. We offer many ways to conveniently pay your farm renters premiums. Choose from a full payment, quarterly payments or a monthly automatic draft from your bank account. Check with an OKFB agent to see which option may be best for you.